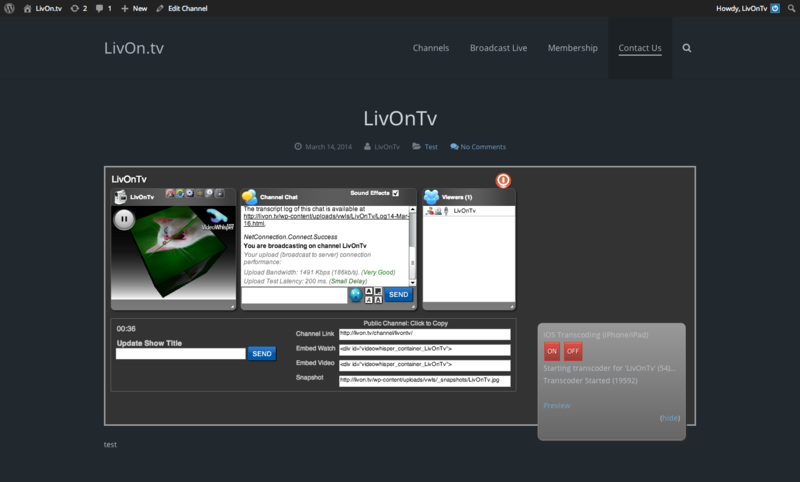 Solution implements features similar to popular sites like Twitch, Hitbox, Livestream, JustinTv, UStream, YouNow. Can also be used with a custom built mobile app like Meerkat, Periscope. For trying solution, see Live Demos. 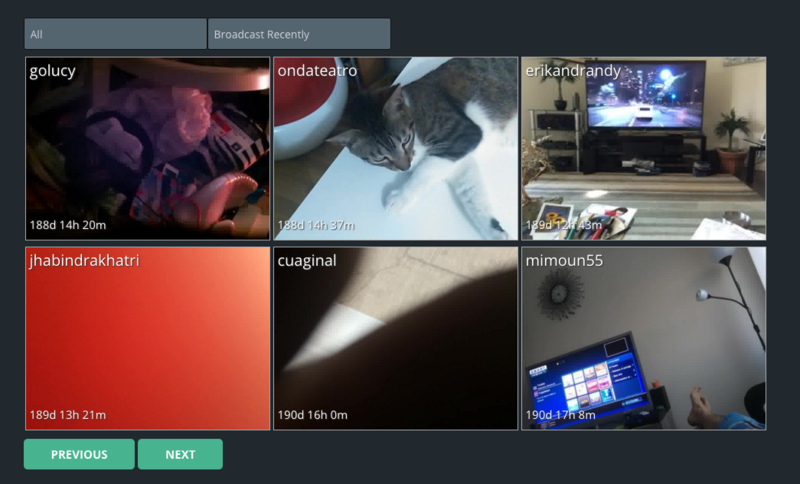 To get most of this setup by VideoWhisper, you can order the 75$/month Live Streaming license + Stream Developer hosting from VideoWhisper and register a domain. In addition to regular payment methods, VideoWhisper also accepts BTC, LTC, ETH and other cryptocurrencies for services (hosting, software licensing). Use contact form to discuss payment options, plans and discounts. Each VideoWhisper license order includes one free installation, if compatible hosting is available. Then you can start customizing and/or add other plugins and features, advertise project. When ready for production mode, before advertising site make sure you upgrade to a higher hosting plan that can handle more users with good performance.